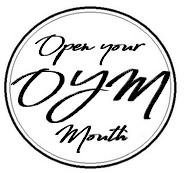 Open Your Mouth's slim glass straws are perfect for sipping your favorite coffee, juice, or cocktails! The straw's glass walls buffer the heat from freshly brewed coffees and teas to prevent scalding, allowing for safe and comfortable sipping of your favorite hot drinks. Icy-cold drink temperatures are also buffered by the glass, helping to reduce the impact to sensitive gums. OYM's 8.27" slim glass straws are angled on their bottom end for easy navigation into your beverage and for any muddling needs on-the-go. 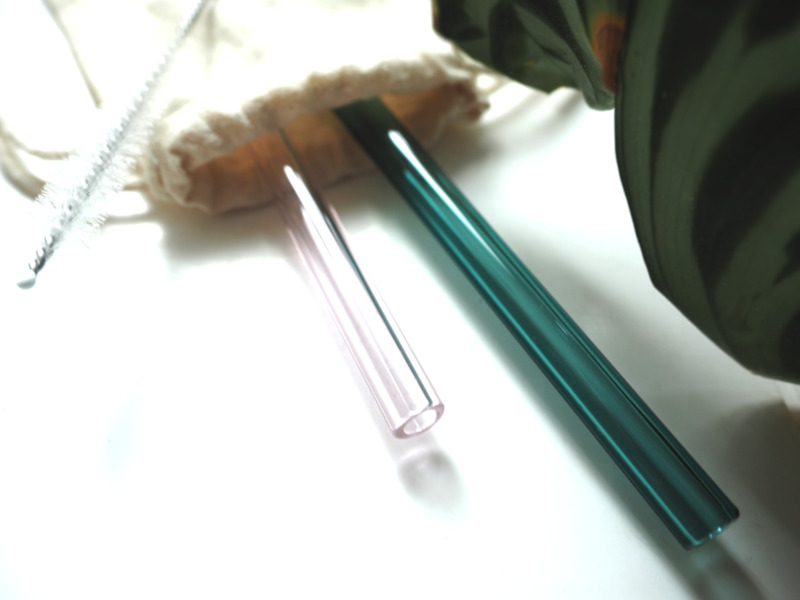 An order of TWIN SLIM TO-GO includes TWO high-quality glass straws with thermal shock-proof properties, accompanied by a fast-drying reusable cleaning brush. An attractive linen drawstring pouch makes it fun to carry the secured straws with you to their beverage destination every time.